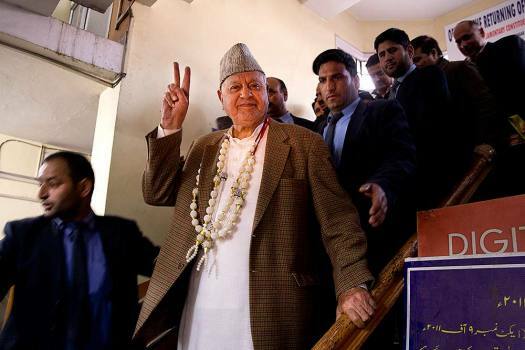 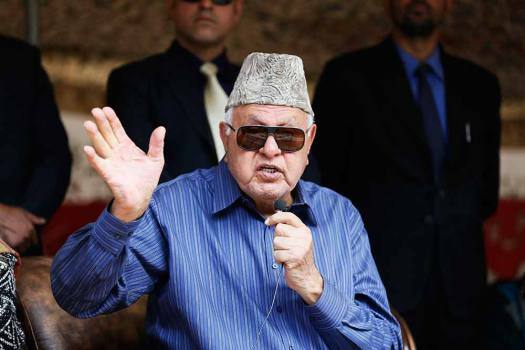 National Conference president Farooq Abdullah, addresses his supporters during an election rallyin Srinagar, Kashmir. 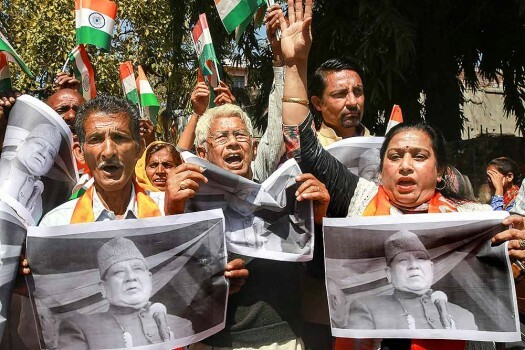 Shiv Sena activists raise slogans during a protest against National Conference (NC) MLA Mohammad Akbar Lone over his alleged pro-Pakistani slogans, in Jammu. 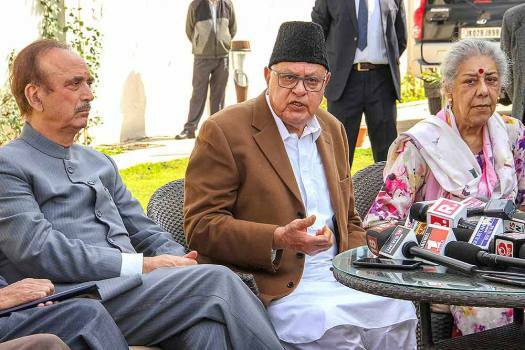 National Conference President Farooq Abdullah, senior Congress leaders Ghulam Nabi Azad and Ambika Soni address a press conference, in Jammu. 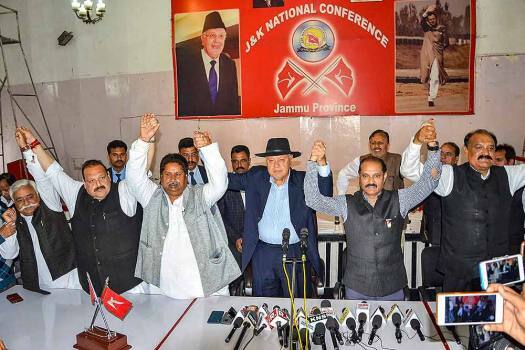 National Conference President Farooq Abdullah during a joining function for new party members, in Jammu. 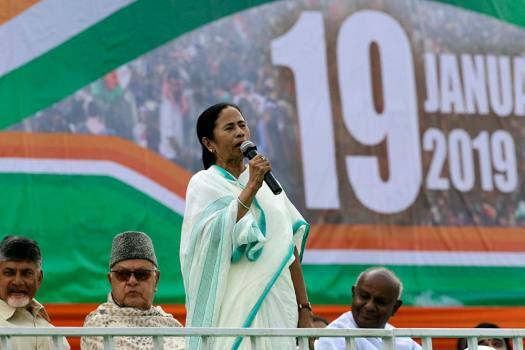 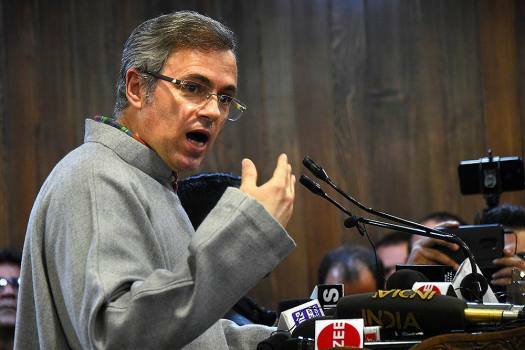 Congress and National Conference targeted Prime Minister Narendra Modi after Pakistan PM Imran Khan's said there may be a better chance of peace talks with India BJP wins the Lok Sabha elections. 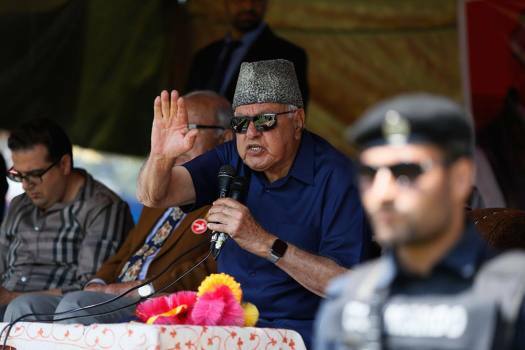 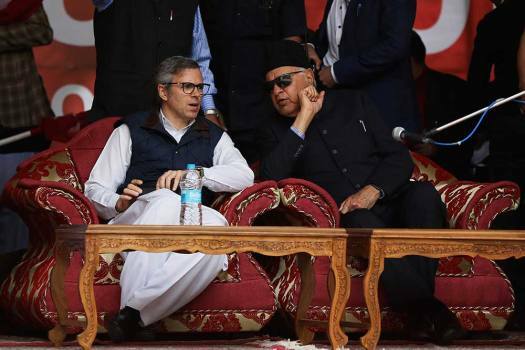 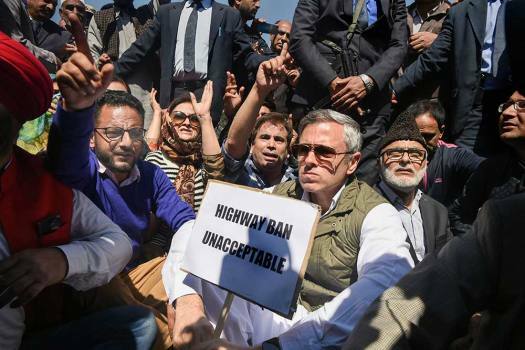 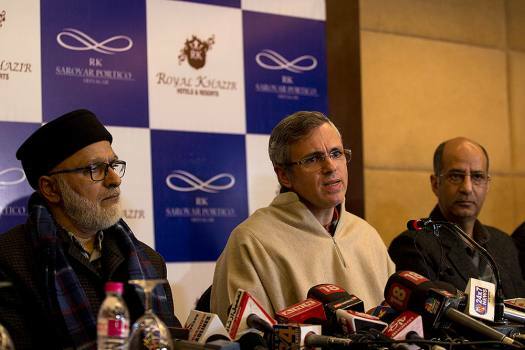 Abdullah said the BJP-led central government carried out the aerial strike as the Prime Minister had 'failed' in delivering on his promises made during the last general elections in the country. 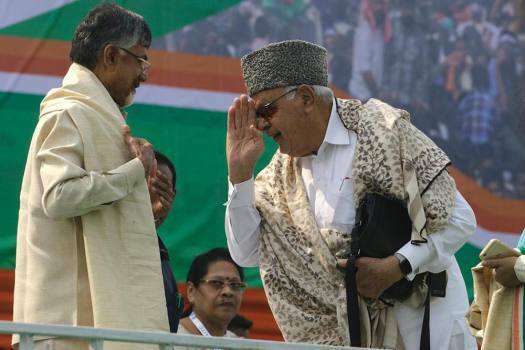 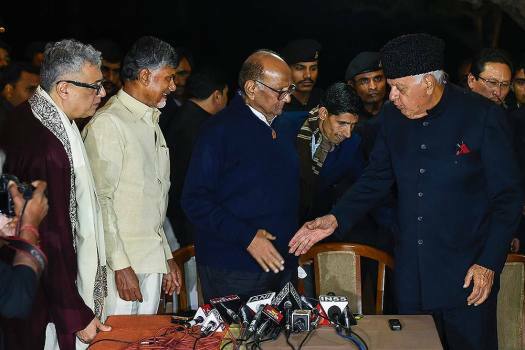 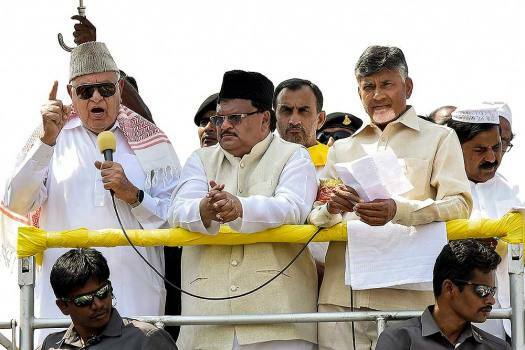 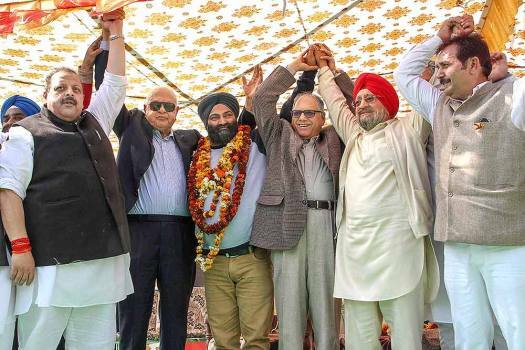 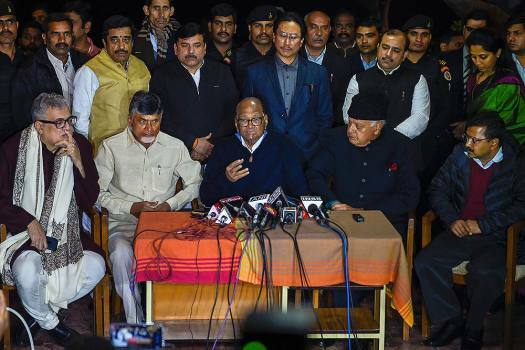 Farooq also alleged that the BJP-led central government had failed on all fronts and was 'milking' the situation in the aftermath of the February 14 Pulwama terror attack to hide its 'failures'. 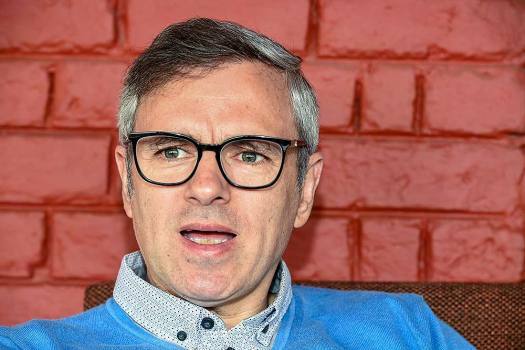 Author Andrew Whitehead in his book 'The Lives of Freda' has devoted several chapters to Freda Bedi and her husband B.P.L Bedi's life and times in Kashmir. 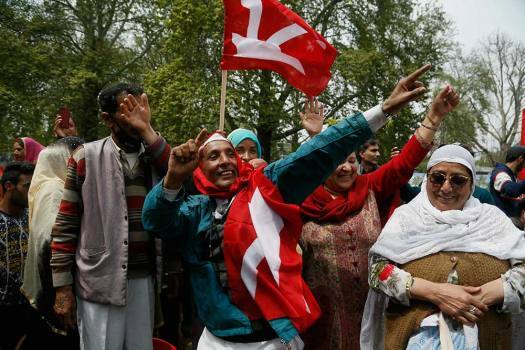 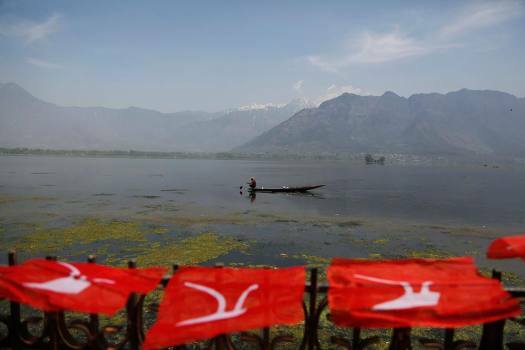 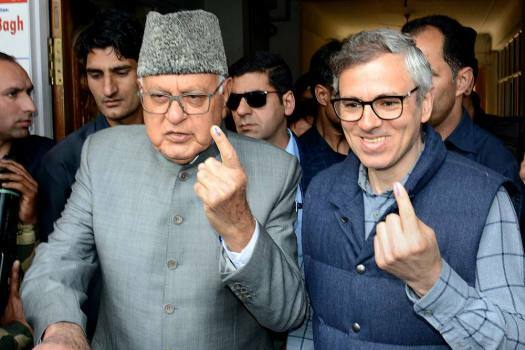 Overall turnout in municipal polls in the Kashmir region was a mere 8.3 per cent in the first phase, 3.4 in the second, 3.5 in the third and 4.2 in the fourth and final phase held on October 16.